Welcome back to my weekly column, The Waiting Room. If you are a regular reader of this feature ( I thank you), you’ll know that I’ve been slowly studying The Return, a little bit each week. There’s no particular order they need to be read in but in case you want to check out the previous weeks of this study, here are the links: What Exactly Is An 18 Hour Film? 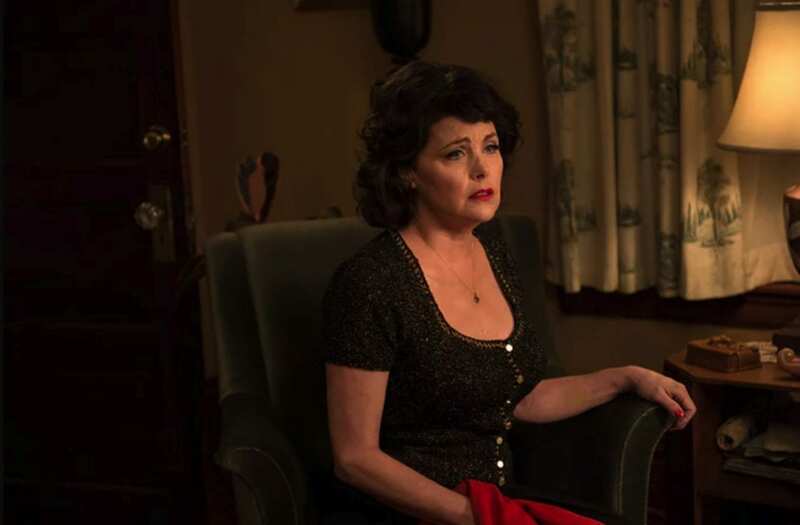 Audrey Is The New Chet Desmond & More – The Waiting Room Returns , How Part 8 is Crucial to Understanding The Return: The Waiting Room , The Role The Palmer Family & Their House Played In The Return: The Waiting Room , and What If I Was Wrong: Exploring The Idea That Agent Cooper Changed The Past: The Waiting Room . 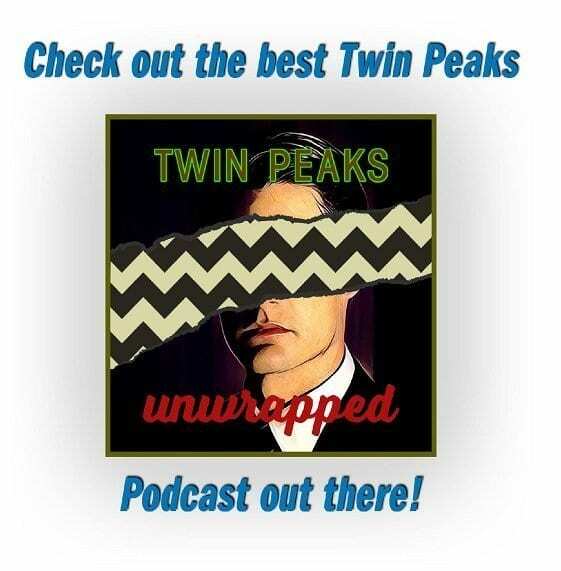 This week, as promised, I will be returning my focus to Agent Cooper and discussing the theories and beliefs I’ve personally held to in regards to his character and arc. So dear readers and friends, grab your doughnut and damn fine cup of coffee and let’s talk about Coop! The Dale Cooper character in the first season was largely fantastical, complete with character quirks, slightly oddball behavior and an uncanny ability to be two steps ahead of everyone around him. Those traits added to his charm and to his mystique. Cooper was a Tibetan influenced Sherlock Holmes with the ability to be pulled elsewhere in his dreams and a strong enough sense of self confidence to know that his dreams needed to be followed and were more than just a catalogue of the day’s events replaying in his subconscious. To be fair, whose daily life involves backwards talking dancing little men, dead homecoming queens and red rooms though? In the second season, we saw Cooper become a bit more humanized. Frustrations with the case, being shot and an increasing pressure to find the killer before anyone else died began to take their toll on Coop. Combine these details with the threat of Windom Earle, which was mentioned early in the season yet didn’t manifest until much later down the road and Cooper’s plate and mind were full. 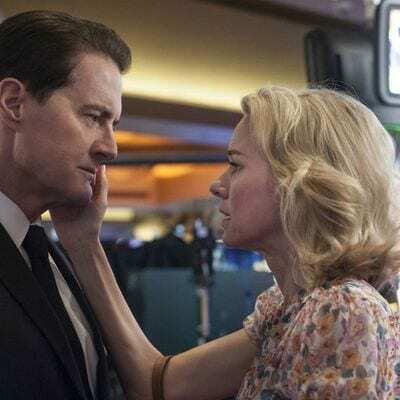 There were also his growing feelings for Audrey to consider as Cooper took a detour from the case to rescue her, further involving himself in the problems within the town of Twin Peaks and its residents. However, the fantastical side of Cooper won out and he was able to rely on clues given to him by The Giant to eventually solve the case. The true deconstruction of Dale Cooper started afterwards when Cooper was briefly suspended from the FBI and truly lost his sense of self. You could see how much of his self worth and confidence was tied into his career, his suit and his persona. Cooper was less intuitive during that stretch in the middle of season two, certainly not as calm and collected as we knew him to be and the wheels were set in motion here for his upcoming trials and tribulations. I’ve always believed Cooper to be a man who operates best when he is following what he believes to be his spiritual path is. His initiative nature allows him not to believe in coincidence and that clues as to what he should be doing next are always being presented to him – it’s just his job to be aware of said clues. During the middle of season two, his path was not clear. He was treading water – not working on what he believed to be his purpose was. I’ve always thought that Josie’s death and seeing both Bob and the LMFAP in Josie’s room at the Great Northern was when Cooper was reactivated. He was face to face with a problem, these supernatural characters and that was the kind of call to action that a character like Special Agent Dale Cooper needed to get back on track. His actions showed more confidence in the episodes that followed with one noticeable exception – the introduction of Annie Blackburn. While I have no intentions of theorizing about Annie and perhaps her larger purpose here, the key factor I want to make note of is that while Cooper was reactivated after his recent slump, he was not fully reactivated. He was distracted. Instead of being the self assured Special Agent we loved from before, he was off a step. Knowing what we learned in Part 17 of The Return, Cooper had a larger mission than what we knew of in the original series: the investigation and attempt to stop the power known as Judy. Cooper was not moving towards that goal with the same level of precision and determination that he had in the Laura Palmer case. While I said I wasn’t going to get into Annie much, one can’t help but wonder if something was slowing Cooper down and distracting him for a reason? We all know how Cooper’s story plays out from here: Upon entering the Lodge, Cooper becomes trapped and his doppelgänger is the one that leaves, complete with Bob just for good measure. Major Briggs dies. 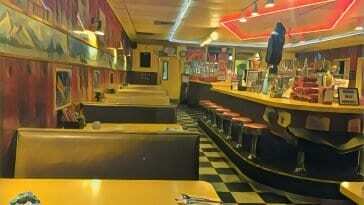 The town of Twin Peaks goes into a deep decline. 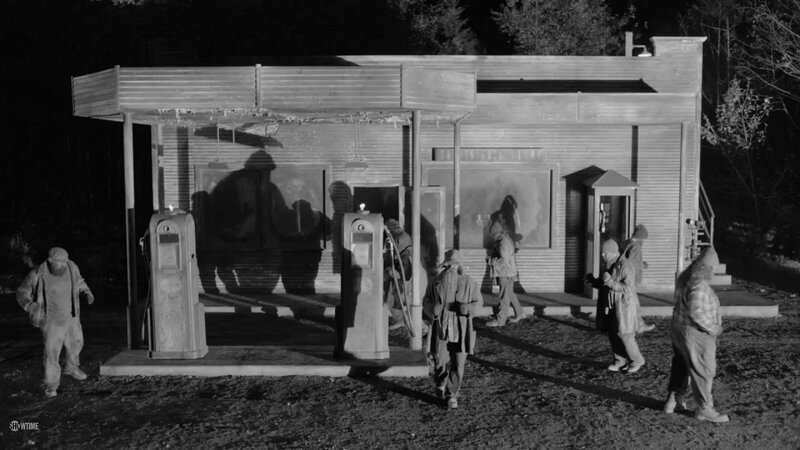 Cooper’s shadow self causes a lot of pain and suffering and there was no Special Agent Dale Cooper around to stop him. The balancing act between good and evil was tipped to one side’s favor for what we can assume was a lot of those twenty five years Cooper was trapped. 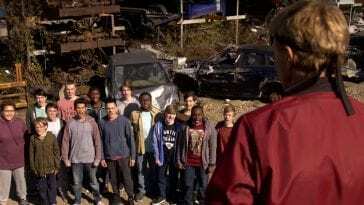 Our story picks back up with Cooper being told that he can leave and he’s once again given a mission: Find Laura. As I discussed in a previous column, Leland Palmer’s only two scripted words were perhaps the most important of the entire 18 hours. He sets Cooper on a path, for reasons unknown, that becomes Cooper’s character arc for the entire third season. I think it’s pretty safe to assume that the One Armed Man and the Evolution of the Arm wanted to swap Mr. C for our Cooper because they knew Bob was with Mr. C and what was Bob’s job in their operation? To bring back garmonbozia, a job which he hadn’t done in 25 years. I think this also speaks as to why the One Armed Man assists Agent Cooper during his time as Dougie. It wasn’t about helping Cooper, it was about bringing Bob home to feed them pain and suffering. 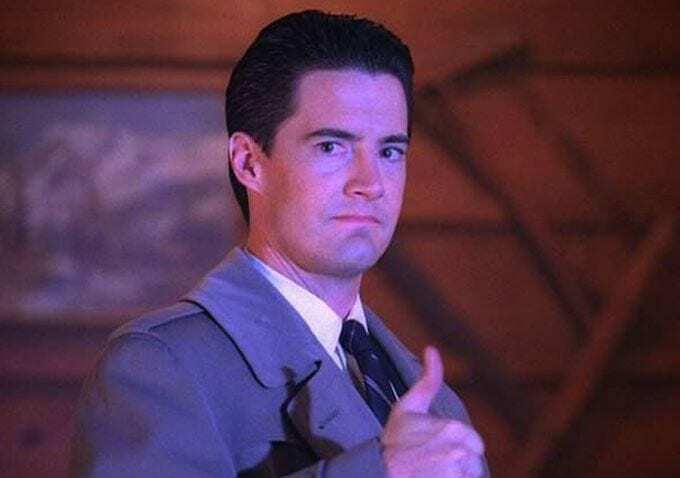 Is it safe to assume that Leland was yet another messenger in Dale Cooper’s life, giving him the instructions he needs so he can continue down his path towards his personal mission? I think so. Given that we know that The Fireman also communicated with Dale, giving him instructions (or were they clues?) it doesn’t seem far fetched at all to think Leland was doing the same. Cooper was primed and ready for his post Lodge mission when Mr. C flipped the script and Dale Cooper instead had yet another detour in his life, this time as Dougie Jones. Our beloved Special Agent spent most of the third season as Dougie, baby stepping through life all the while correcting mistakes and easing the pain that the previous Dougie Jones had left behind. While everyone around Dougie benefited, I feel that just as strong of an argument can be made that Cooper benefited. 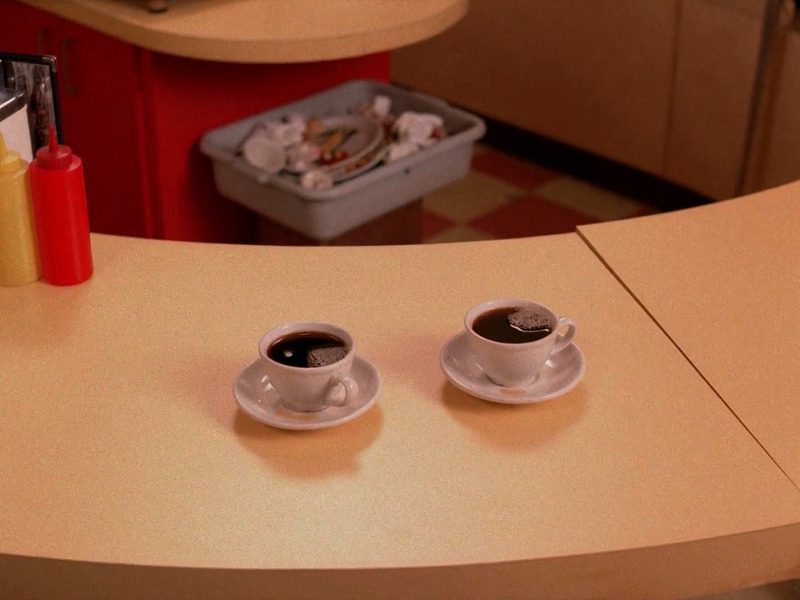 Dale Cooper was robbed of 25 years of his life. The time he was trapped in the Lodge is gone – years and years of life experiences he will never get to have. That is one of the many tragedies in this show, the price Cooper paid for doing what he believed he was supposed to do. Did he enter the Lodge to rescue Annie? Did he enter as part of his quest to stop Judy? Was it both? Regardless of what his rationale was, Cooper still paid a heavy price for his entrance into the Lodge. In a sense, his time as Dougie was almost like the universe giving him a gift: the gift of love, of family and a second chance. As humans, we all long to belong to some kind of family unit, even if it’s not a traditional one. We just have that need to belong somewhere, to love and to feel love returned. Dale Cooper found those experiences as Dougie Jones. No, he’s not going to get the time back that was robbed from him but he got a time out of sorts from his mission to have those experiences. On a very human level, Dale Cooper needed that. Dale’s 25 year Lodge imprisonment, complete with conversations with The Fireman, Leland and who knows who else, left him with some sense of direction when he “woke up”. Upon the death of Mr. C, Dale Cooper’s spiritual journey took him elsewhere. 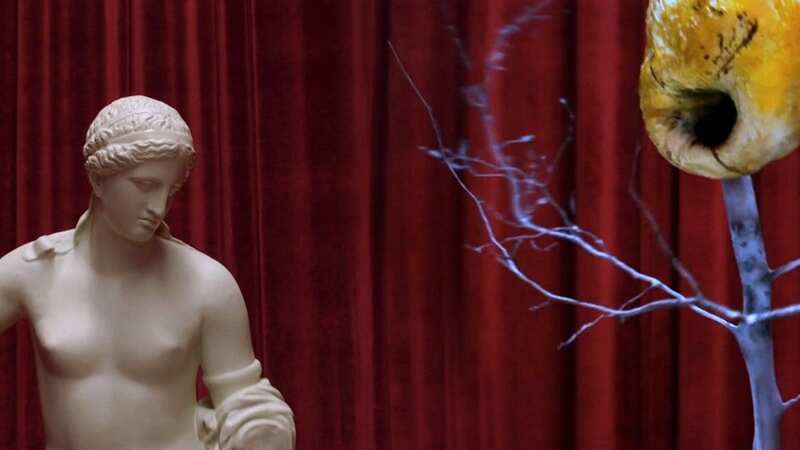 Cooper was well aware that he was about to leave and soon he was between two worlds, telling Phillip Jeffries the date of Laura Palmer’s death and Cooper was off attempting to change the course of history. This has been one of the most widely contested story points. Some are angry with Cooper for this, saying that he was attempting to rob her of choosing to die and thus being victorious over Bob. My argument to that is simple: One, Cooper never had first hand knowledge that Laura chose to die and two, he was doing what Cooper always does, which is follow what he perceives to be the clues laid out for him. Leland told him to find Laura. What better place to find her than the night she was murdered? While we as viewers might not like the idea of Laura potentially loosing her ability to choose death, I don’t blame Cooper at all. All of that was for nothing though as Dale Cooper did not change the past. We caught a glimpse of what that reality could have looked like only to have Laura pulled away from him and back to the fate she always experienced. 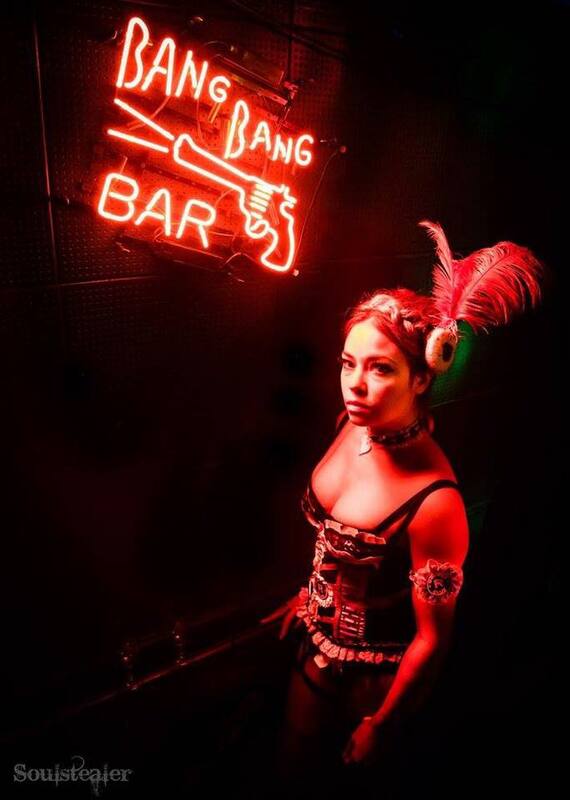 Much like I wondered earlier if Annie was placed in Cooper’s life by Judy or other forces of evil, the scene with Sarah Palmer smashing the picture of Laura over and over with an empty bottle almost said to me that Judy was making sure Laura died that night. The violence towards the picture was murder like. 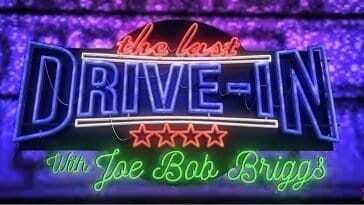 From there we cut to Julee Cruise singing “The World Spins” in the Roadhouse, a song and location we as viewers associate with the death of Maddy Ferguson. To me these scenes are not a coincidence: we are to deduct that Laura died that night despite Agent Cooper’s best attempts to stop it from happening. 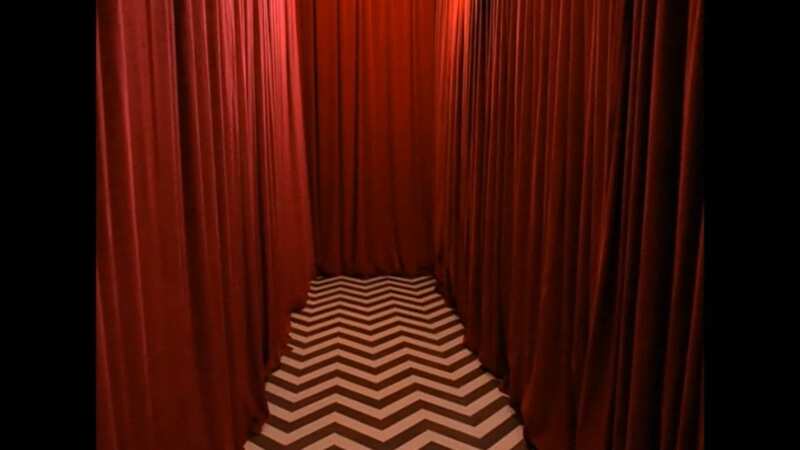 The final televised hour of Dale Cooper’s journey we witnessed is perhaps the most difficult to navigate through. 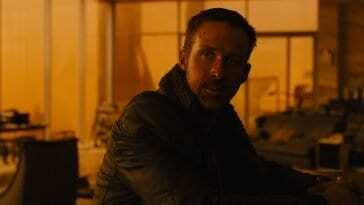 We see him almost reliving the same Red Room experiences from Parts 1 and 2, only with some slight variances. The scenes are quicker and Cooper is more confident. He makes his way through the maze of red curtains with a season one level of self assurance and seems to know exactly what he’s doing. However it’s almost like the Lodge is making him relive all of this because he didn’t complete his task correctly and now he’s forced to do this again. Upon exiting, Diane is waiting for him and Cooper is again coming off as self assured. As they drive and attempt to “go somewhere else”, Cooper does not share Diane’s concerns. Maybe he thinks he knows what to do or maybe he just doesn’t care because he knows he has to do this. I tend to think that its his belief in self here. The “somewhere else” that they go to is a dreamlike landscape – perhaps the other side of “between two worlds”. A place where Cooper has the name of Mr. C’s deceased son. Memories crossing over from one world to the next perhaps? There’s been a lot of speculation about this being a unified Cooper here. While that sounds great in theory, I’m of the opinion that Cooper knows he’s on the other side of “between two worlds” and the only thing that matters to him is the same task he’s been on all season long – finding Laura. Sure he’s still going to help the waitress being harassed but he’s not worried about disposing of the cowboys in a typical law enforcement manner. That just slows him down. 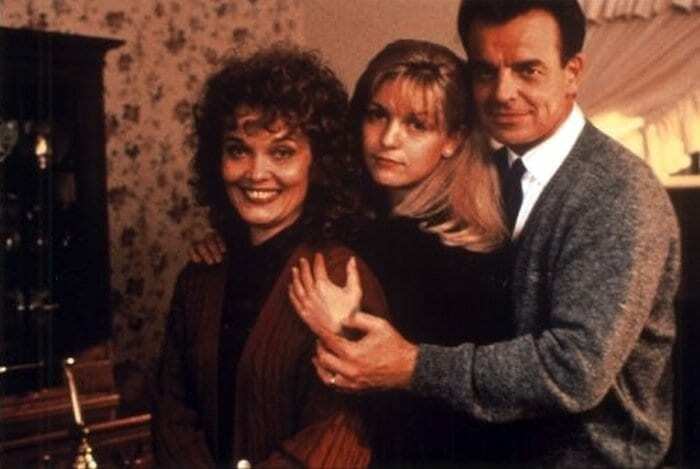 As I stated in a previous week’s column, I believe Carrie Page was Laura’s tulpa that we saw created in Part 8, created because she would have the strength of Laura Palmer. Why was Agent Cooper’s mission all year long to find Laura? 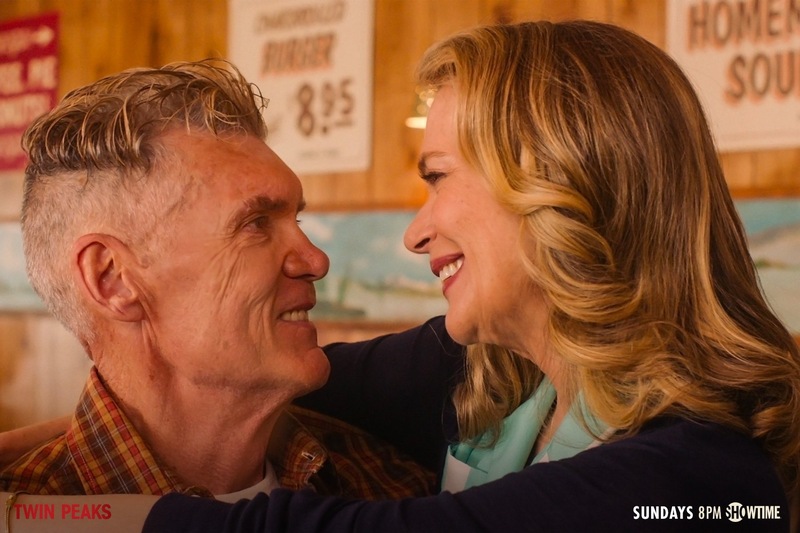 To bring her back to Twin Peaks so she could remember. Much like how we saw Diane’s tulpa regain Diane’s memories, that was Cooper’s objective all along. Carrie needed to remember Laura’s life and Laura’s pain, much the same that Dale needed to wake up from being Dougie. 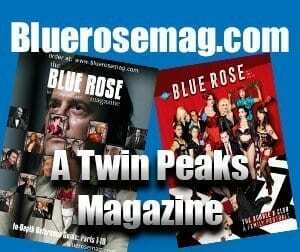 The Black Lodge had laid claim to the Palmer residence which ultimately means the entire town of Twin Peaks was at risk. In the ongoing battle of good vs evil, The Fireman seems to place people in exactly the right place to keep evil at bay, even if only for the short term. The Fireman seems to be a checks and balances system, always stepping in just when it seems that evil (Judy) is about to overtake good once and for all. In this particular scene, Carrie woke up and remembered Laura’s pain and suffering and blew the electricity out with her scream. Was evil defeated? No but they were held in check for another day. Dale Cooper’s final line in the season (and perhaps story) is what year is this. His personal realization of how much of his life had been taken from him. While I would never compare Dale’s victim hood to Laura for example, Dale is a victim in the sense that he was robbed of so much of his life and now finds himself being used in this larger chess game between good and evil. There was a lot of internet backlash towards Cooper for not only trying to change the past but also for making Carrie remember. I don’t blame Cooper for either of these things. Carrie Page’s life seemed to be filled with pain in her own right. She wasn’t leaving behind a happy existence – that was painfully clear. As for Dale, he was just doing what he always does: following the clues given to him to serve a greater good. In that sense, he is still a hero and a victim at the same time. 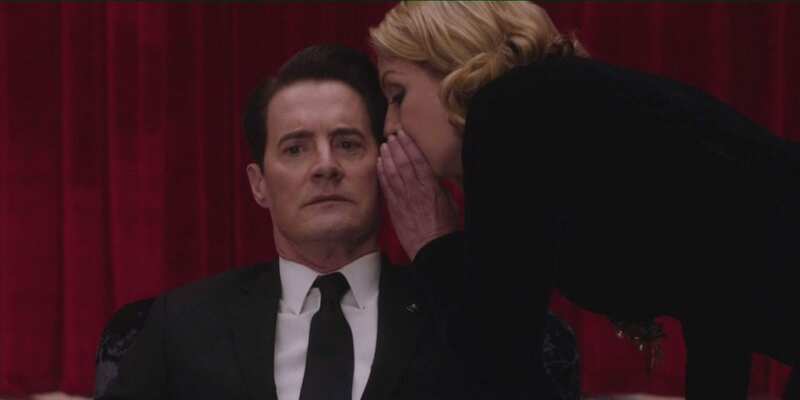 Closing out this week’s edition with a question: What was Laura whispering to Cooper in the Red Room? Would love to hear your thoughts! Thanks as always for reading! Until next time….. Thanks a lot for this piece! It corresponds a lot with my own thoughts about the whole TPTR and the finale in particular. My guess is that Laura’s whisper was about the inability to rescue her: “You cannot save me, but…” And this “but” could potentially give an idea that all Cooper’s efforts were not futile. I do not think that Coop’s mission in season 3 was to save Laura. I think that he was full-on ready to fight Judy, and saving Laura might have been a bonus, but I think he was taking her home because he assumed Judy would come for her there. I think that is what Leland meant when he said “find Laura”. It seems like Coop woke up in that hospital room with one purpose, which was to fight the good fight. He knew that he might not return to this world, so he created a new Dougie for Janey-E and Sonny Jim, so that at least their lives were not ruined. He knew what steps he had to take to get to Judy, and so did Diane. That was the mission. He knew that Cole would show up when he did. He knew that Mr. C was going back to the lodge in some way. And I believe that he knew that bringing Laura to her home would end the fight in some way. Coop is a stand up kind of guy. Whether Annie caused him to doubt himself and so end up a lodge resident or whether he did that on purpose, he woke up with all the information needed to get the job done, with the plan that Cole, Major Briggs and he came up with. That plan may have been to save Laura, get Bob to come after him and then take out Bob and Judy “with one stone”. I have been watching the last 3 episodes of season 3 and focusing on how Dale behaves, what he says to people, and how determined he is to succeed. I do not believe that saving Laura means anything other than a way to get to Judy. He does not imply that saving Laura will save the world…ever. All we have is Gordon Cole telling us that they had a plan to get rid of Judy. I believe Laura is telling Dale not only that he hasn’t, mustn’t, won’t, isn’t able to save her but that he doesn’t need to; she saved herself. But more importantly, she is telling him that, like her, he is also dead now. This is responsible for his look of disbelief. Yes, Leland told Dale to ‘find Laura’. This is what he meant. This is a very simplified reply to your final question. 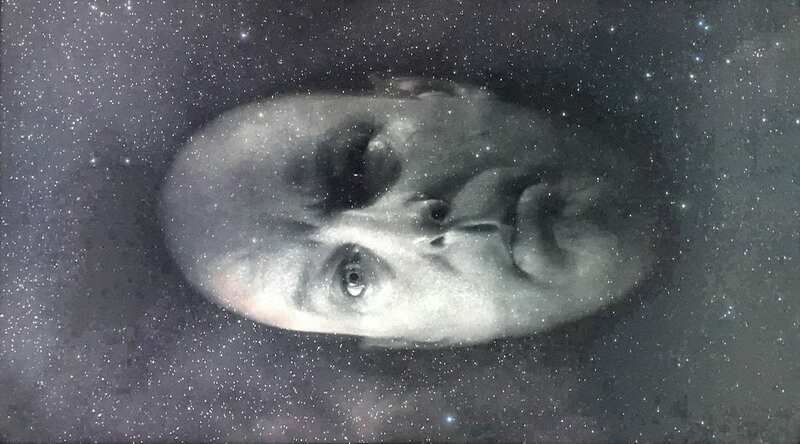 What lies behind it is infinitely more involved.  It’s years ago that Iast wrote anything like what I feel The Return needs from me (more likely, what I need from it! ); I’m hoping I’ll write it before too long. Part of me is resisting, as although I’ve talked about and around The Return for months and weeks now, verbally and on fan sites, I’m still feeling DL’s pull to not ‘tether’ this work by putting it into words (believe me, a struggle, as I’m naturally a very verbal person!. I really enjoyed this. thanks!